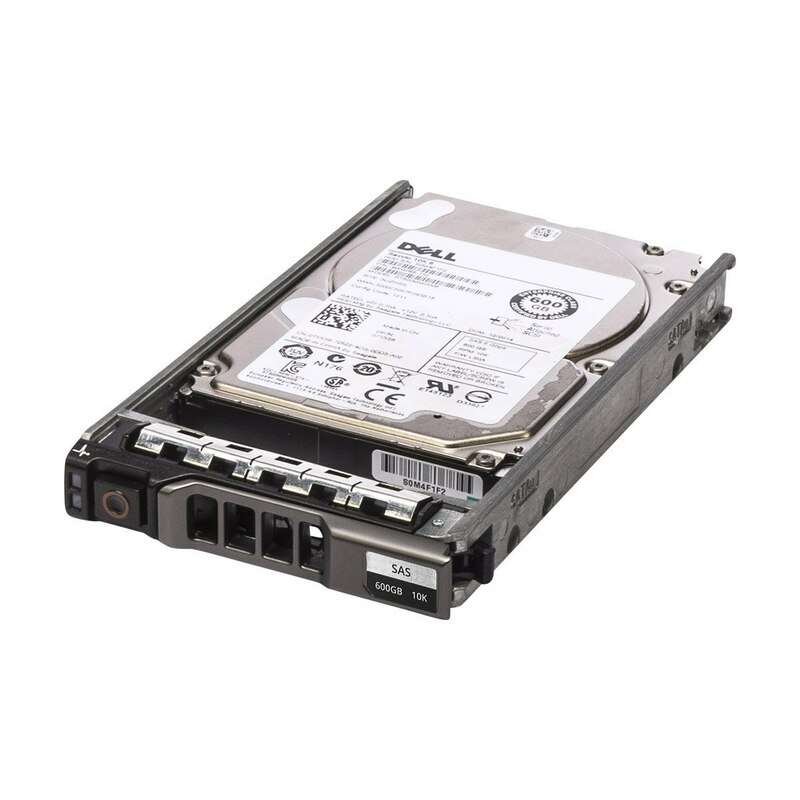 🙋‍♂️ Need help in buying Dell Original 600GB 10K 6Gb/s SAS 2.5″ Hotplug Hard Drive 7YX58 ST600MM0006? Please contact us now. Original Dell 600GB 10K SAS 2.5in Dell PN 07YX58, 7YX58, ST600MM0006 SAS Hard drives to empower your Dell R-series Server. Ships with R-Tray. If you are looking for a cost effective yet reliable and power packed hard drive for your Dell PowerEdge server, then look no more. 7YX58 Hard drive is known for its reliability and it is one of the top selling dell poweredge options in the market. Please note that this drive has fast data transfer rate of 6gb/s and it ships with Hot swap caddie.